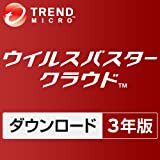 2014年に脆弱性情報データベースNVDに報告された脆弱性の数が最も多いOSはOS X、2位がiOSとなったもよう。 | AAPL Ch. 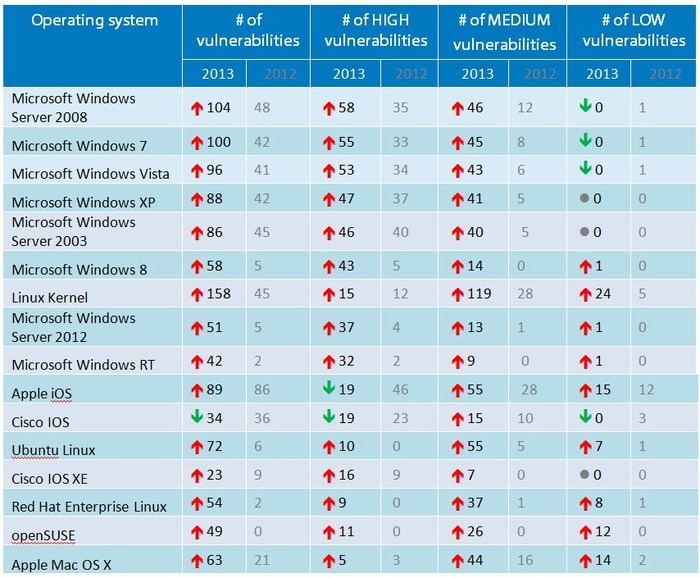 There has been an overall increase in number of vulnerabilities for all operating systems, irrespective of brand – Microsoft or Linux..Microsoft’s operating systems once again took top spot, overtaking Apple iOS, which had the highest number of vulnerabilities last year. 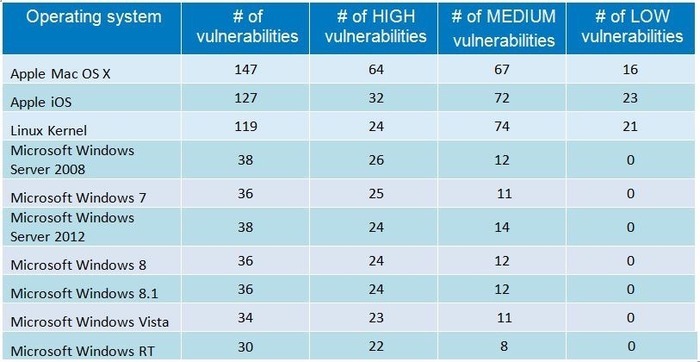 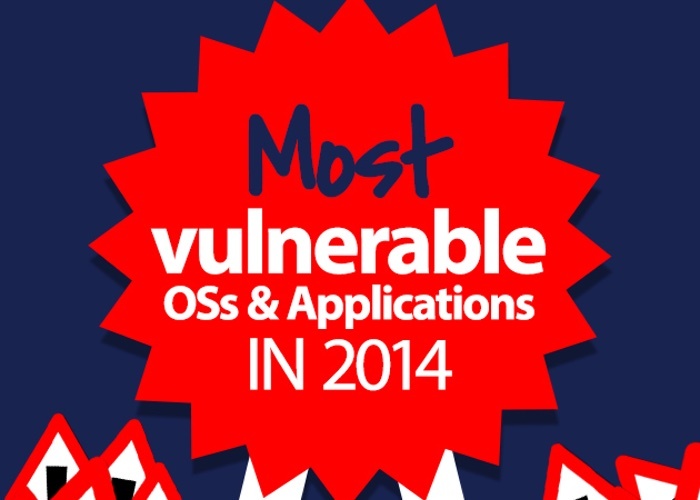 The number of vulnerabilities in Apple iOS increased in 2013, but went down to 10th because Windows operating systems and Linux kernel vulnerabilities increased considerably more.